30 year-old Hemmo hears about his childhood friend Pasis suicide and begins to struggle with his consciousness. Together with him the shape of Finnish communities have changed. The rest of the country decreases of future possibilities and Helsinki reaches for western wealth. This struggle leads Hemmo to an imaginary journey back to the 80’s and takes him through once again all the joyful and traumatic events of their shared age of coming up in the small town of Savonlinna. But can he ever reach Pasis reasons? 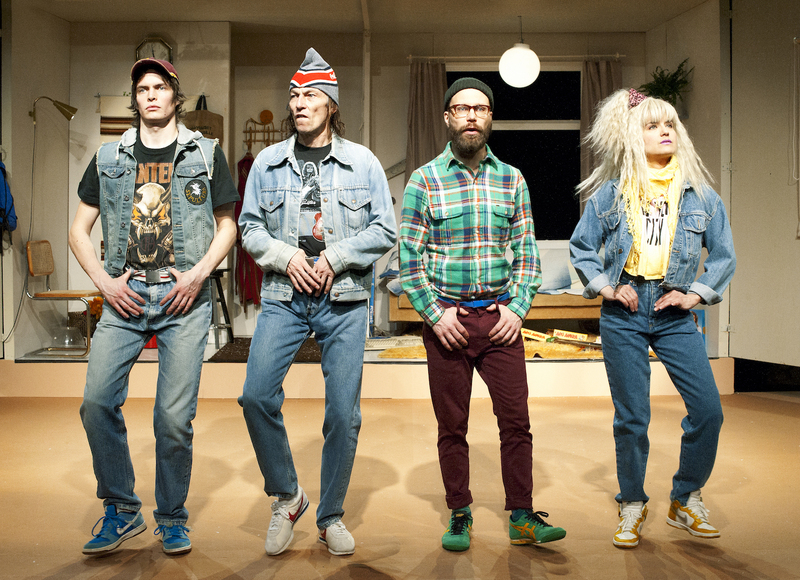 KOM-Theatres ‘Pasi was here’ was an absolute hit and ran for two full seasons with sold out performances. 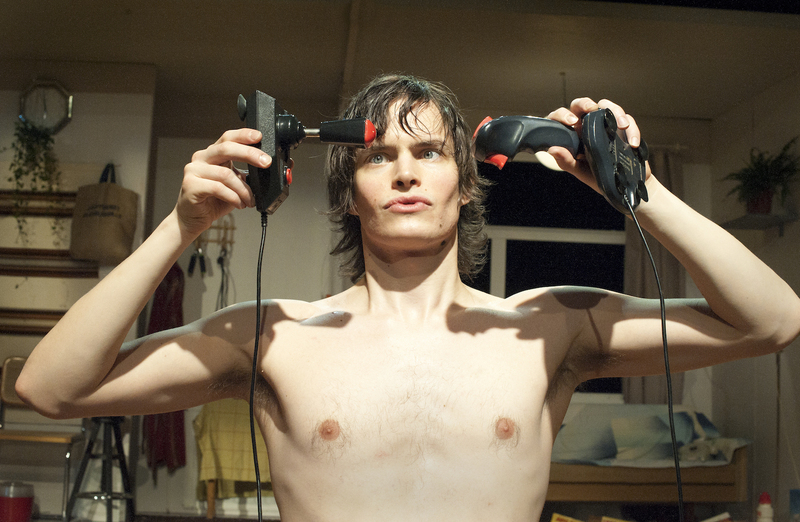 The play was an audience favourite and highly praised by the critics. Johannes’ portrayal of Pasi was mind blowing.